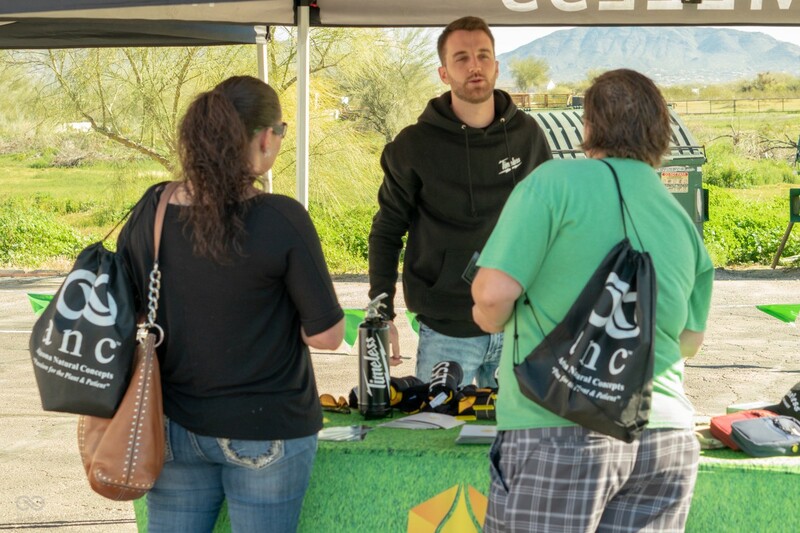 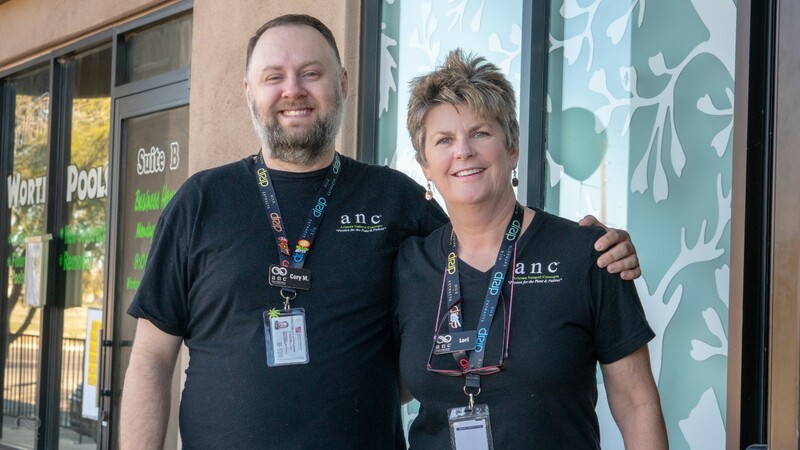 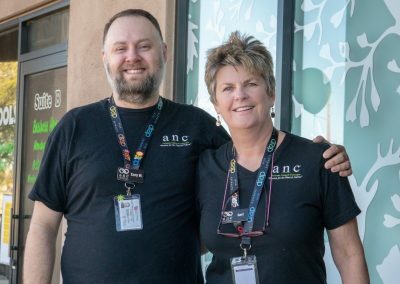 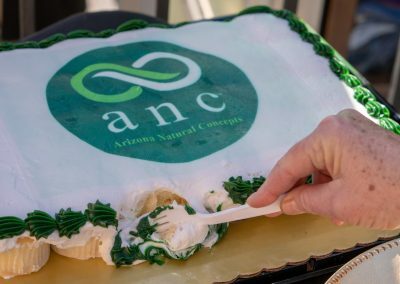 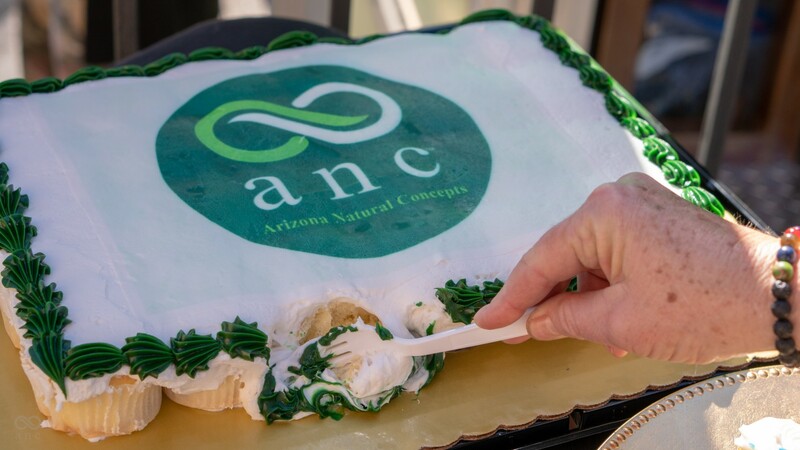 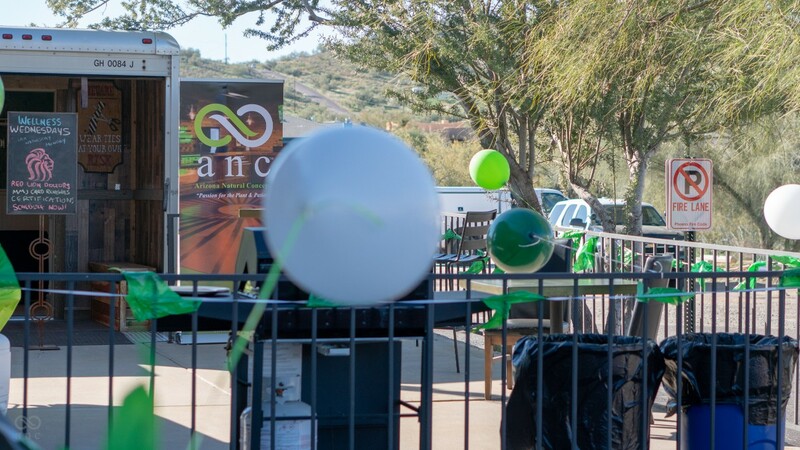 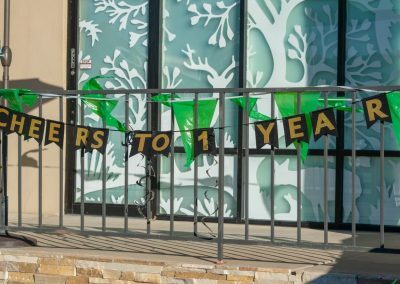 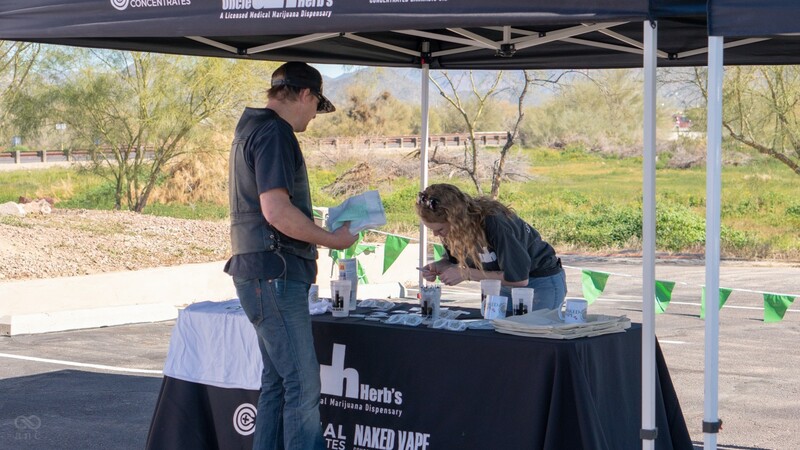 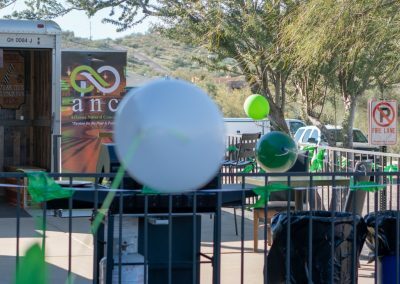 We at ANC Dispensary in Cave Creek celebrated our 1 Year Anniversary! 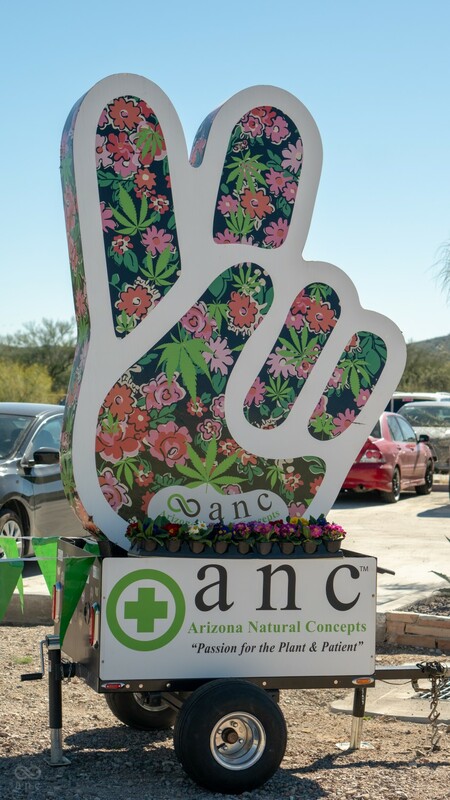 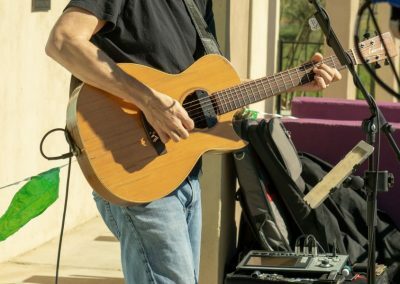 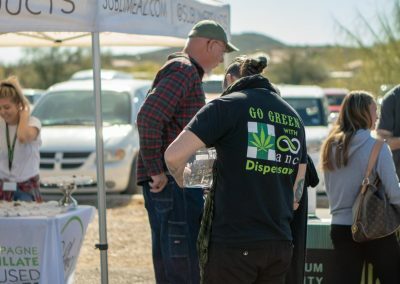 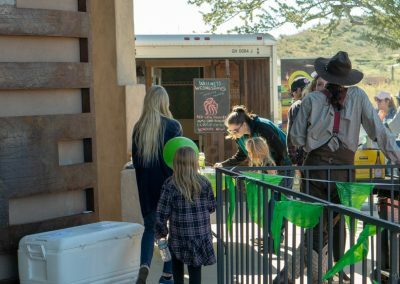 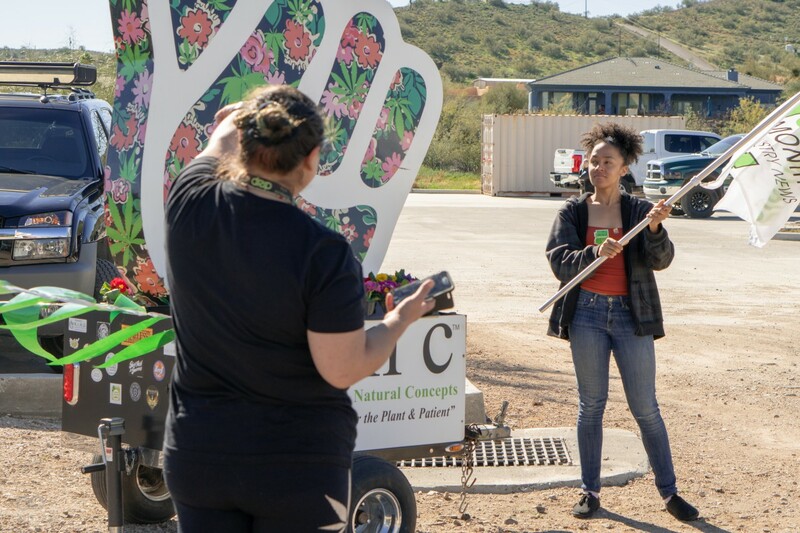 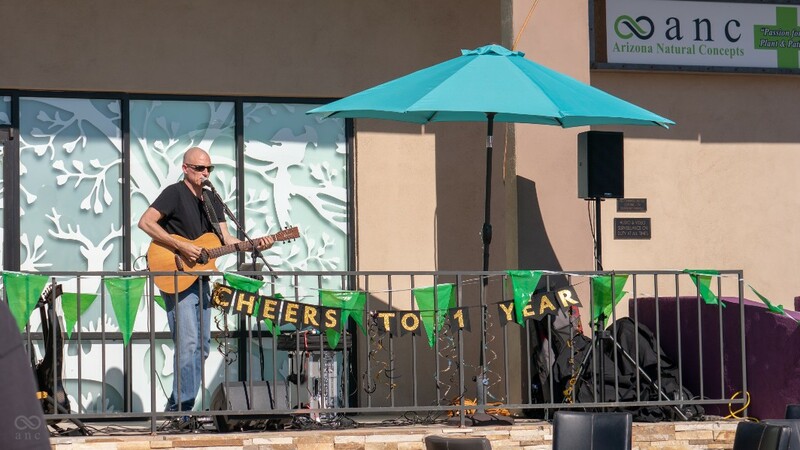 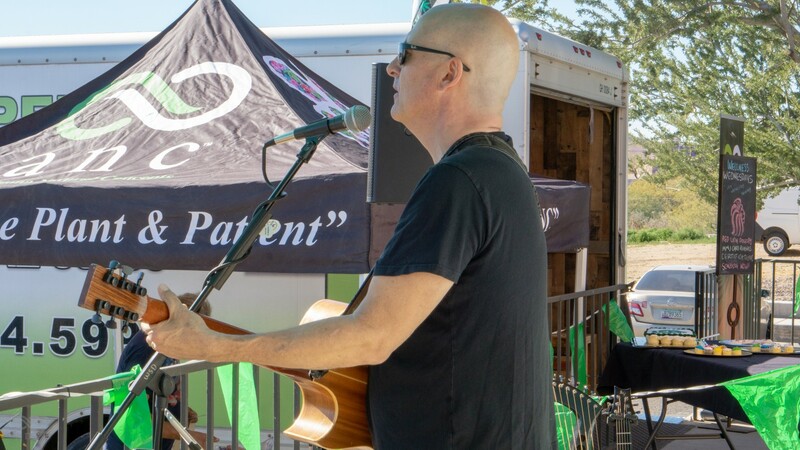 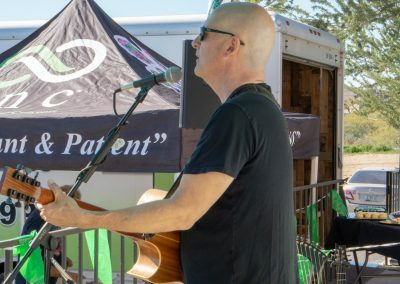 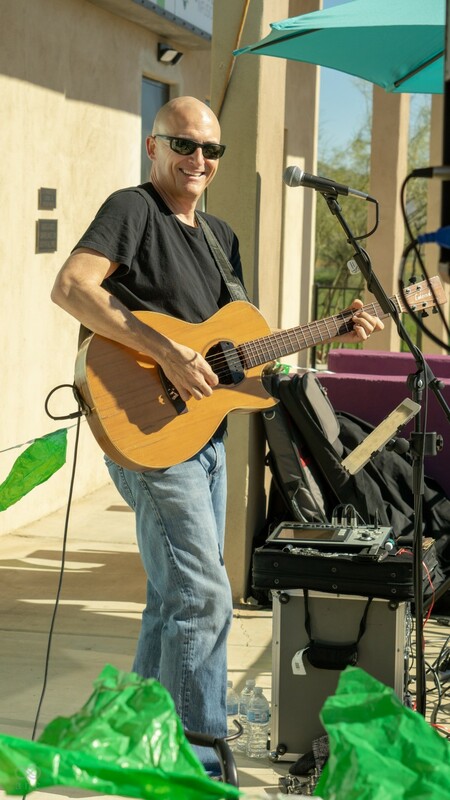 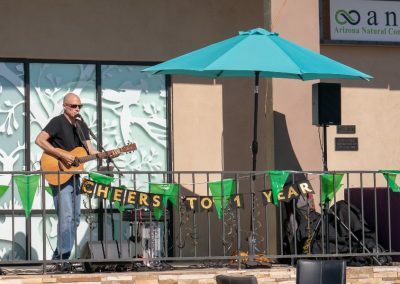 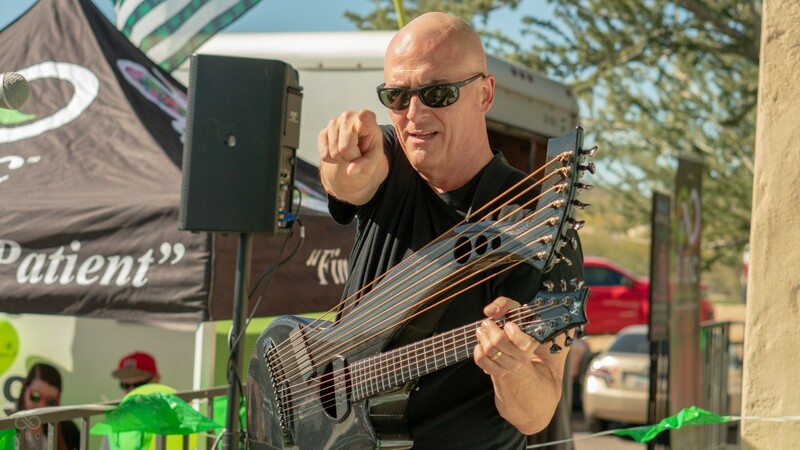 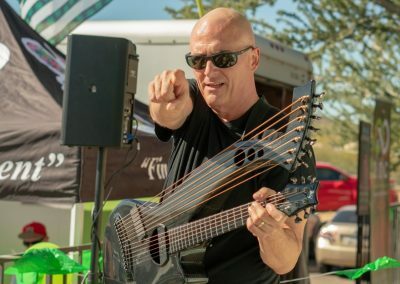 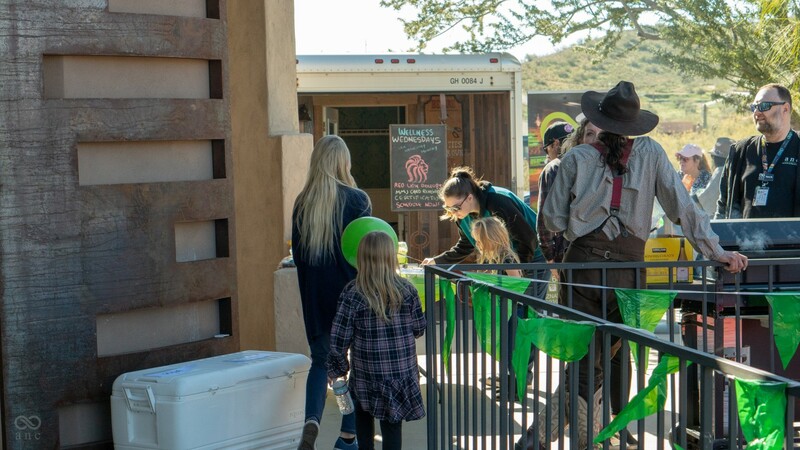 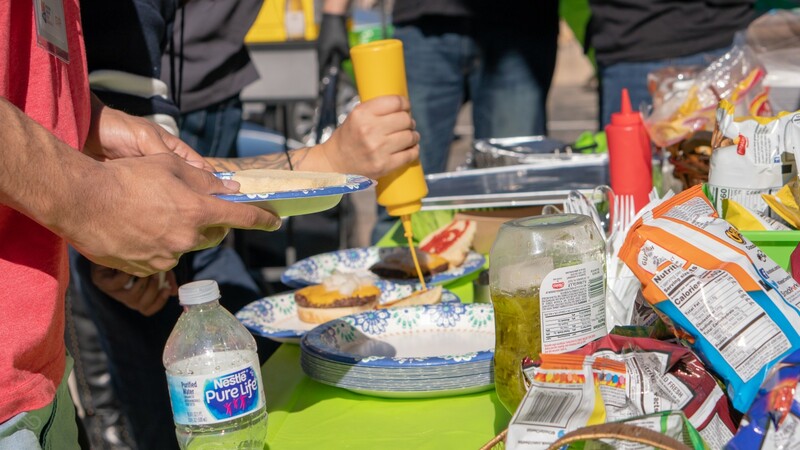 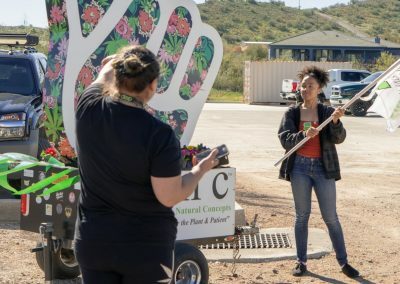 Our beautiful dispensary in Cave Creek Arizona hosted patients and non-patients for food, music by Bill Dutcher and specials in the dispensary. 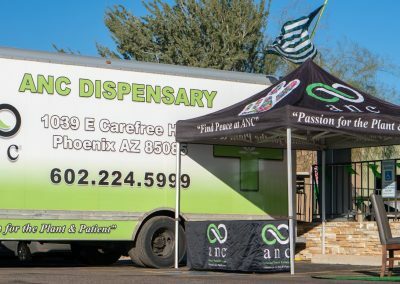 For over one year, we have have educated and provided medical marijuana patients in Phoenix with premiere flower, concentrates and edibles. 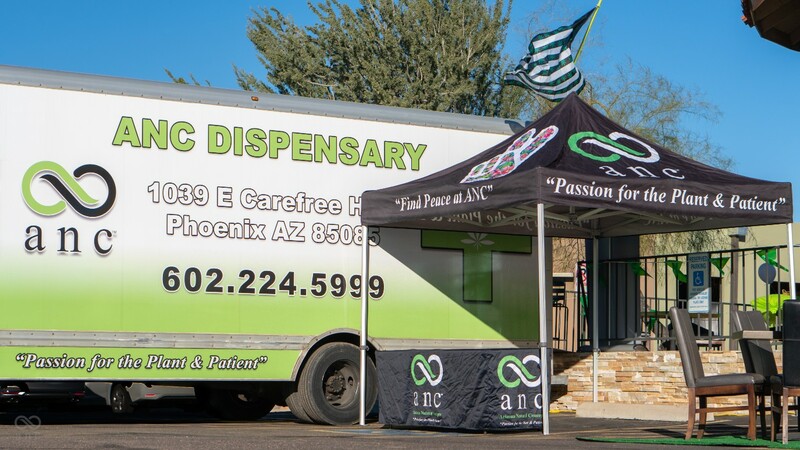 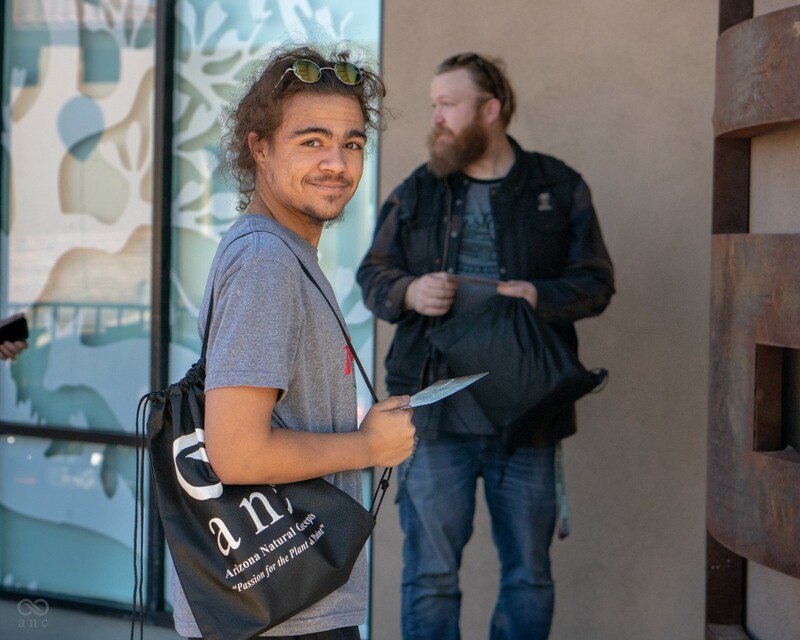 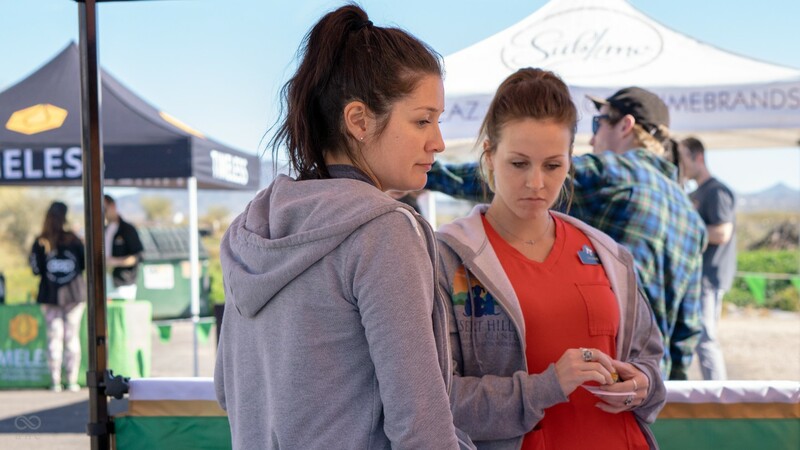 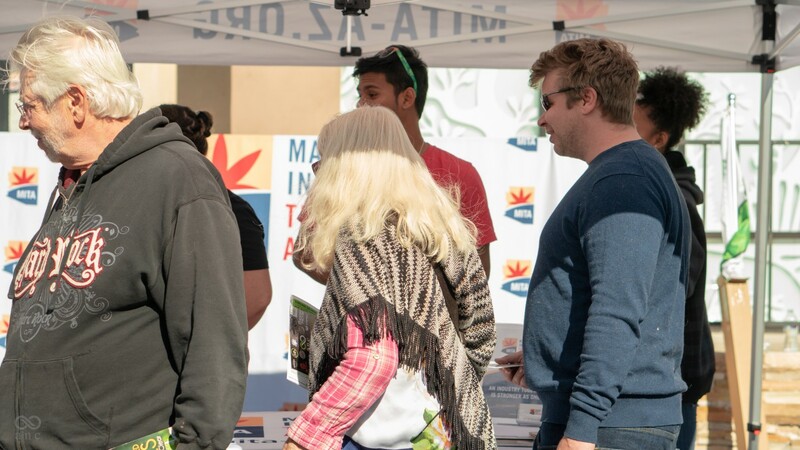 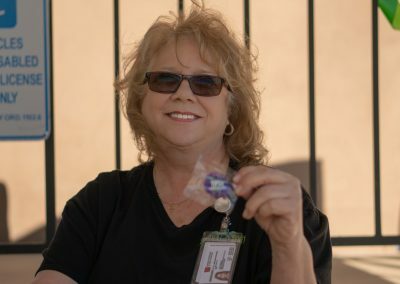 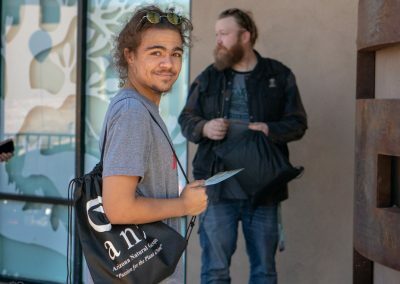 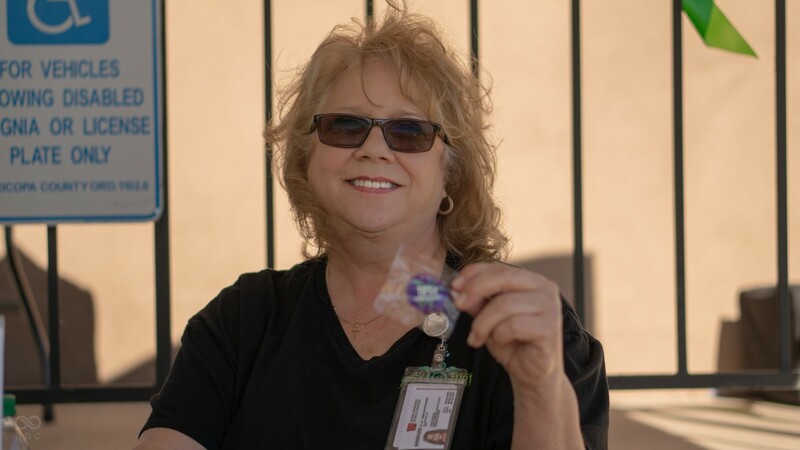 We are proud to serve the communities of Cave Creek, Carefree, Scottsdale and North Phoenix with their medical marijuana needs and felt it appropriate to give back to our patients! 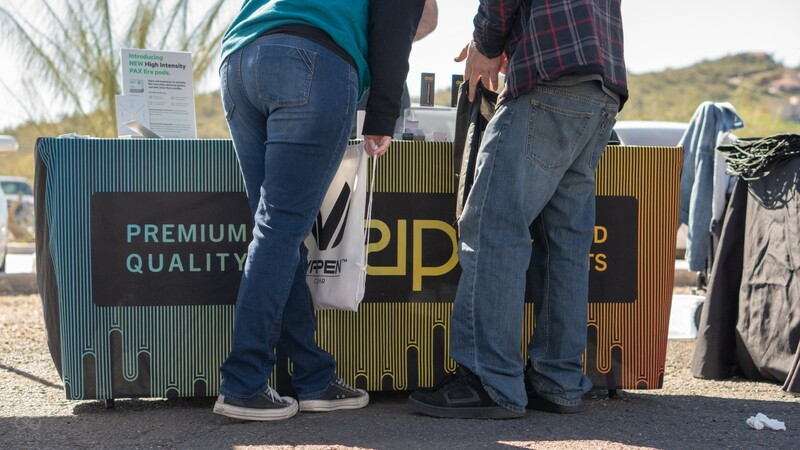 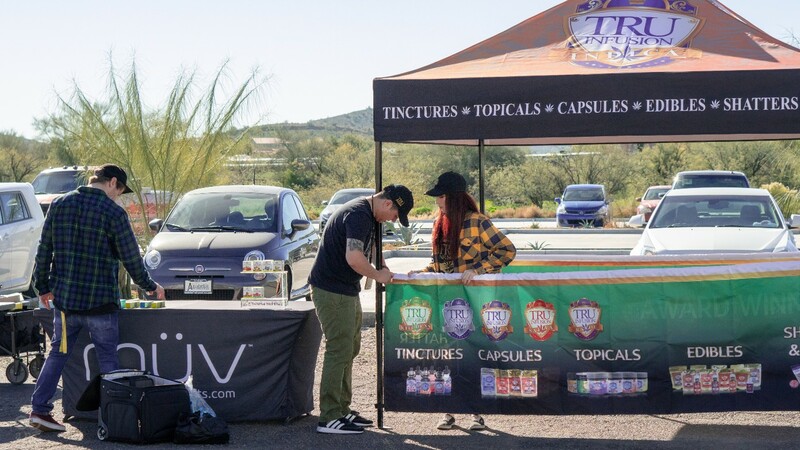 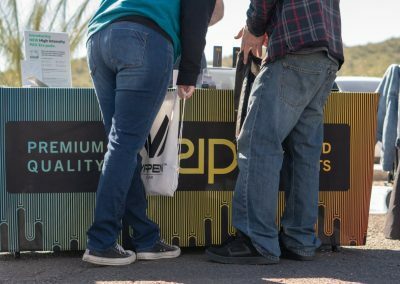 The day got started early with vendors like Vapen, Timeless Refinery and Kind Concentrates setting up their booths in our parking lot. 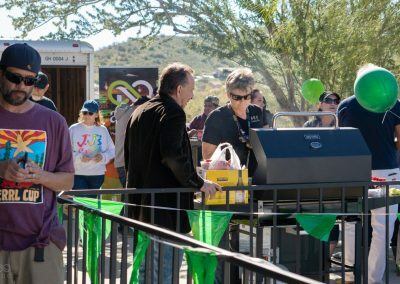 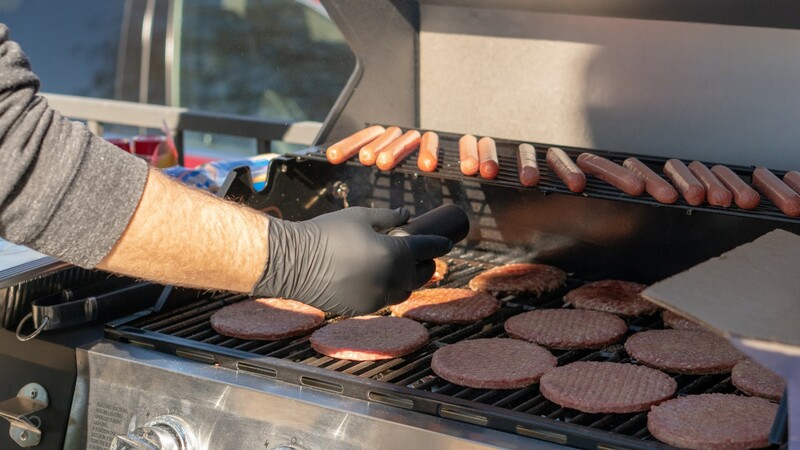 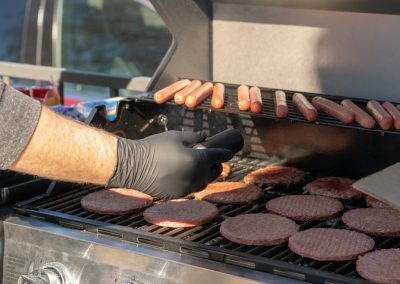 By Noon we had a packed house of patients and non patients enjoying BBQ and the sounds of Bill Dutcher. 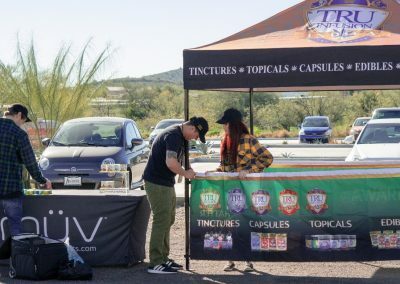 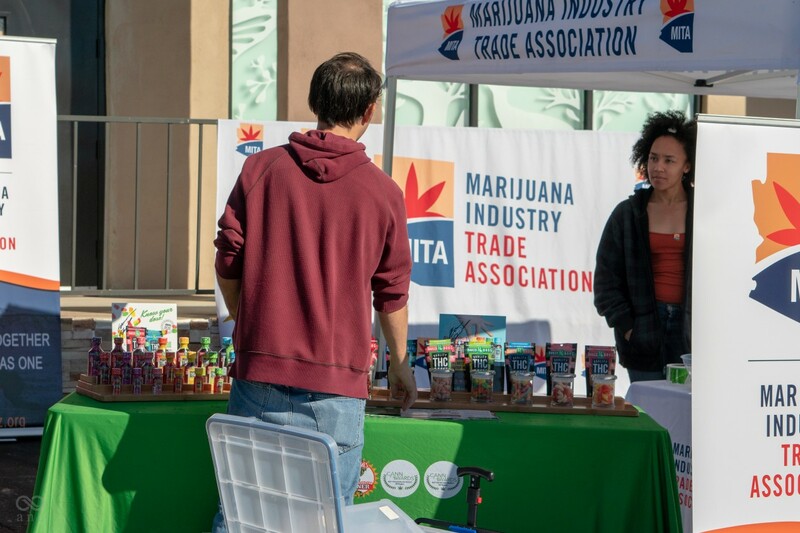 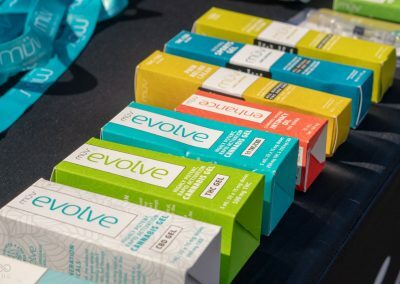 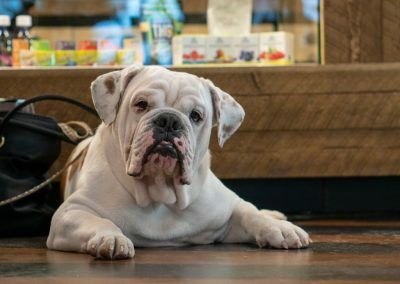 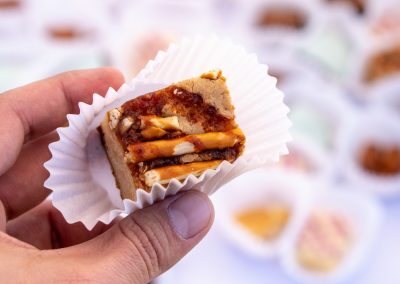 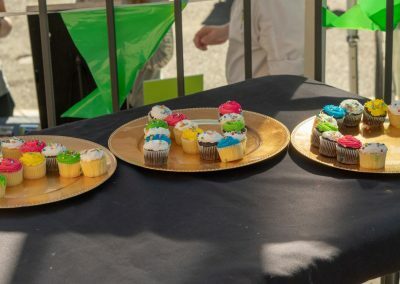 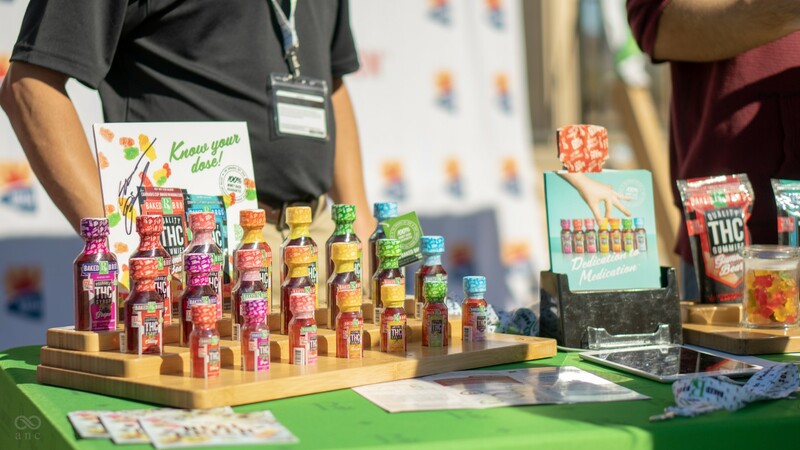 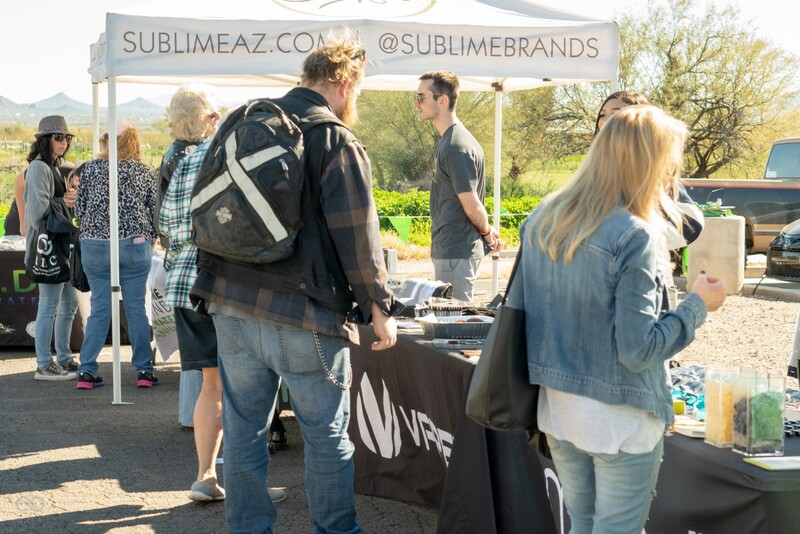 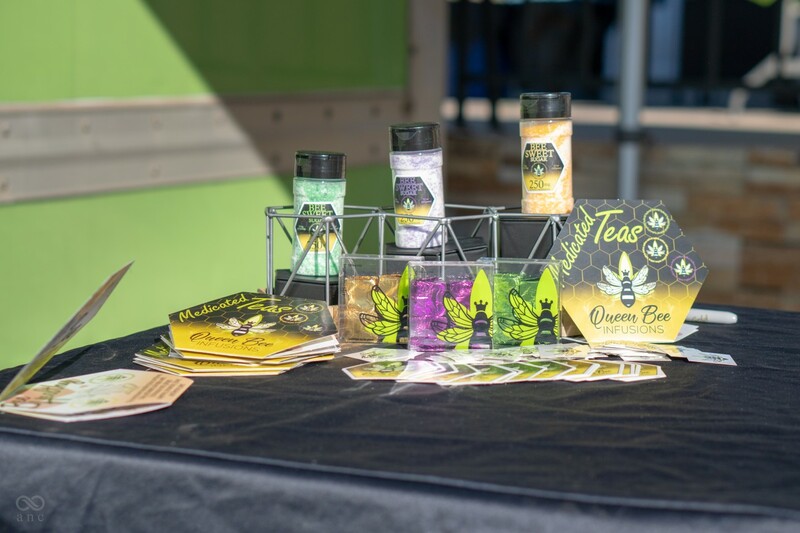 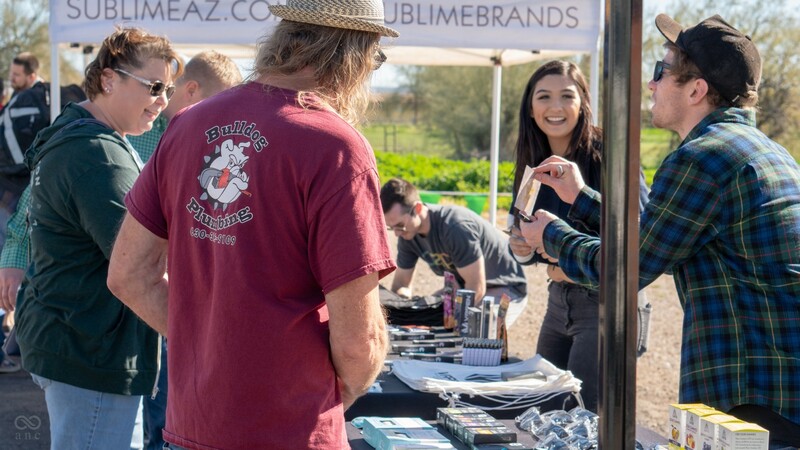 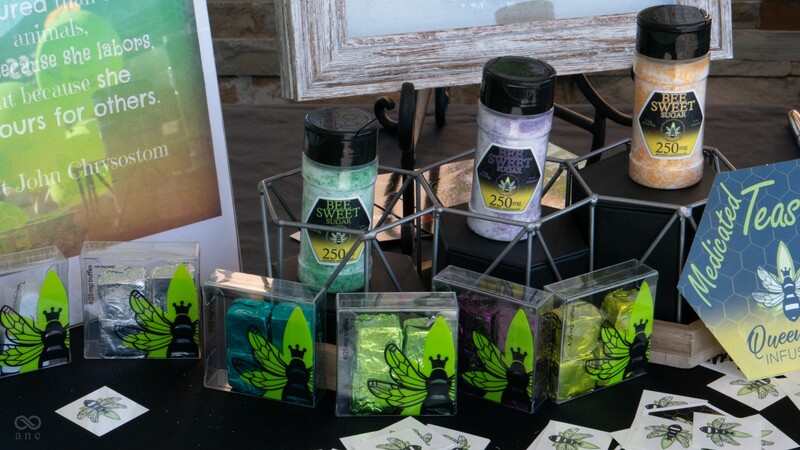 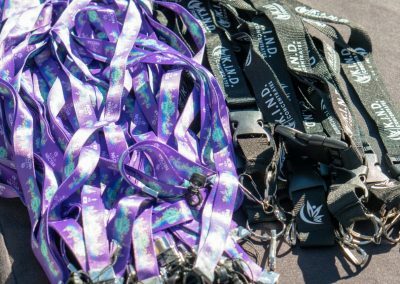 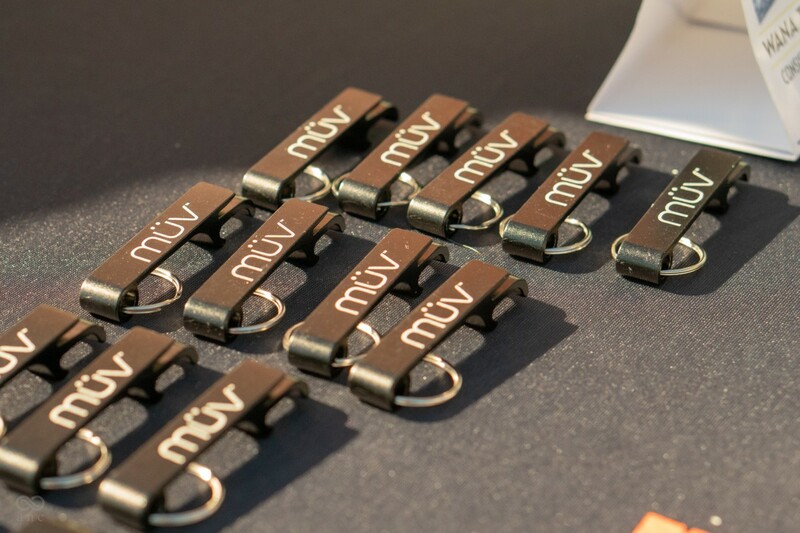 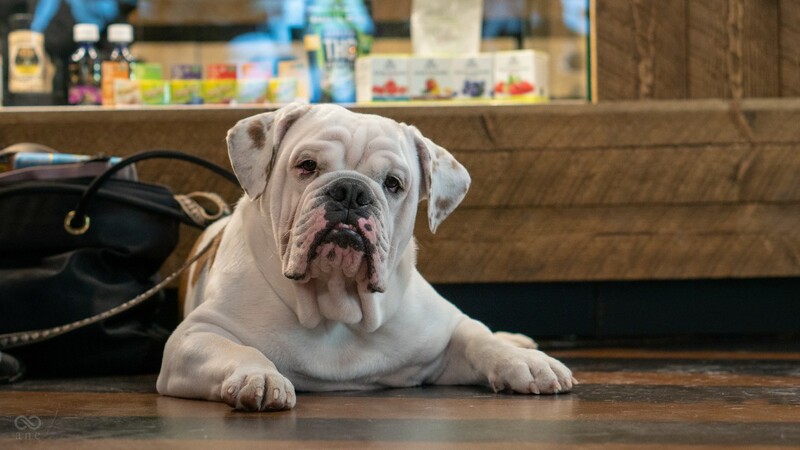 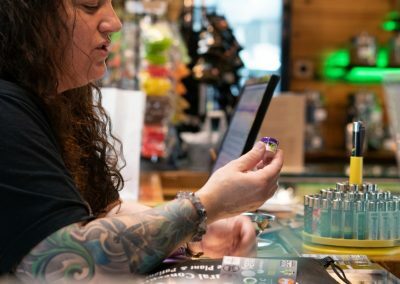 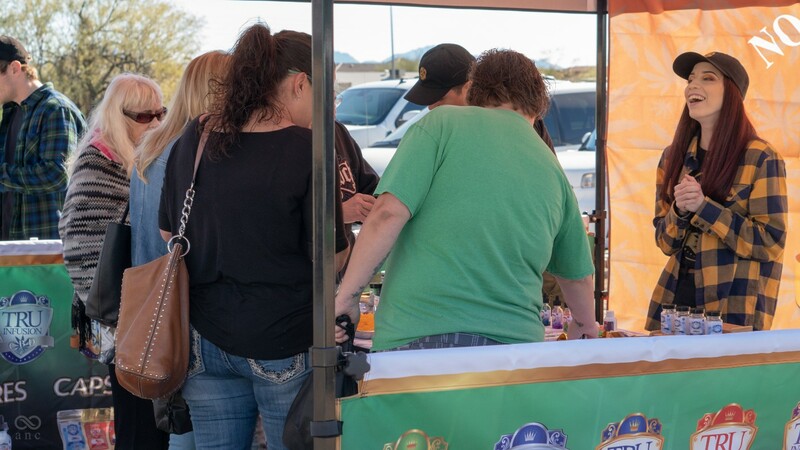 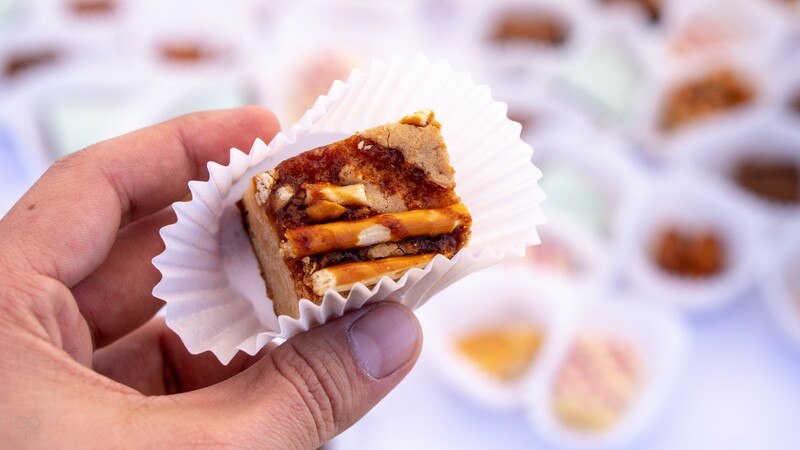 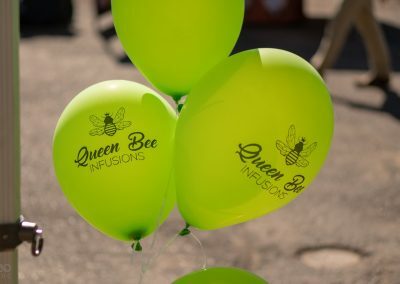 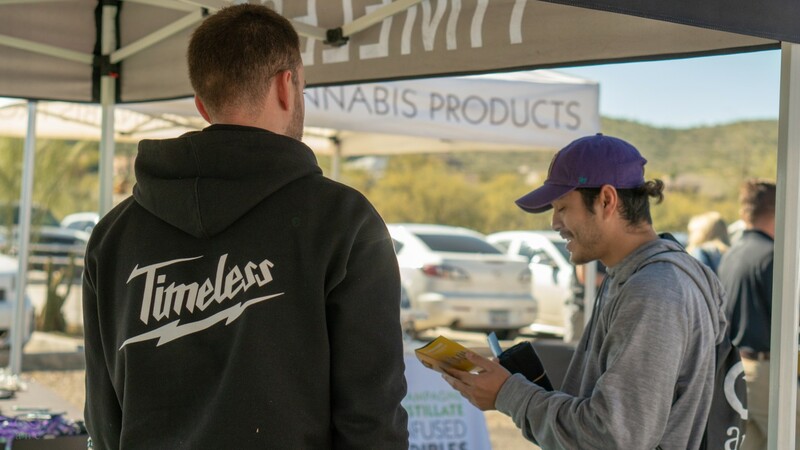 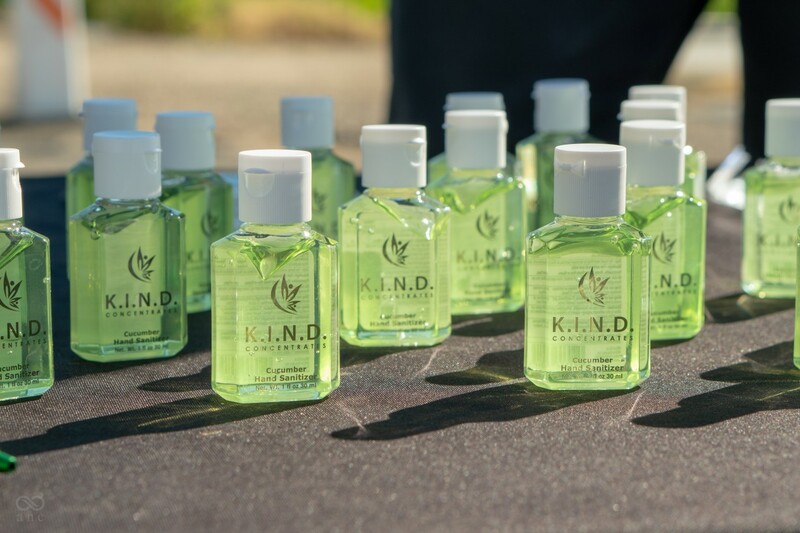 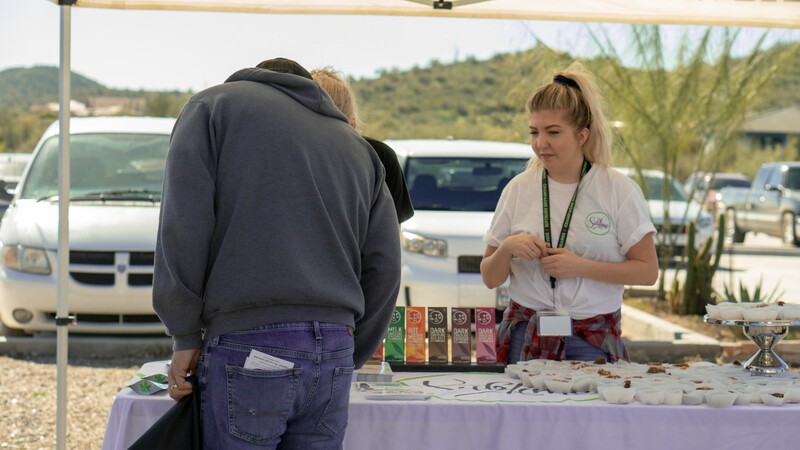 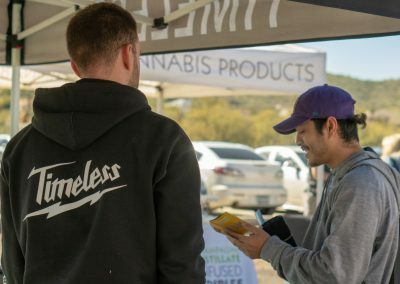 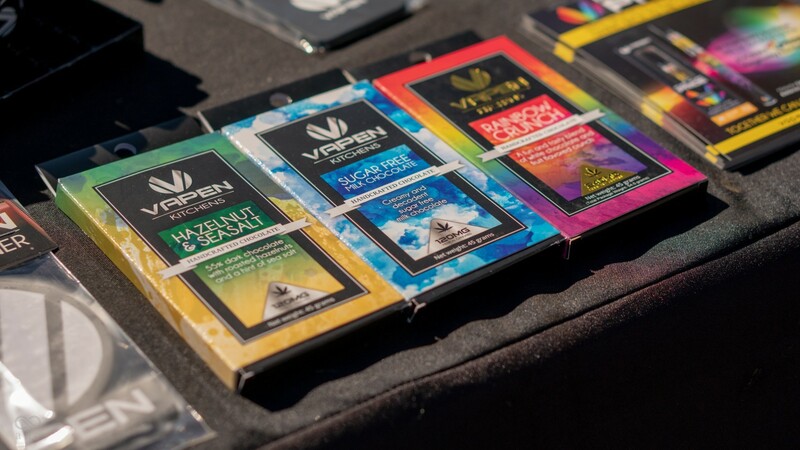 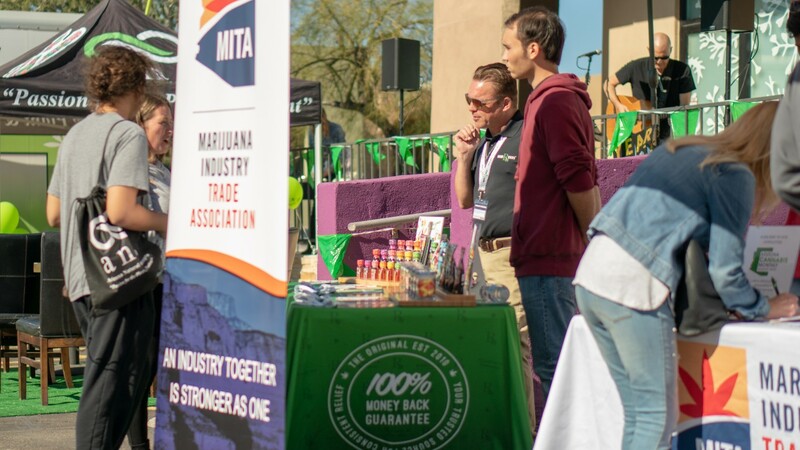 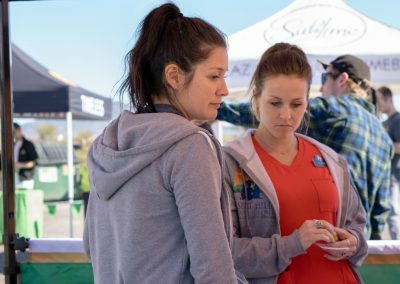 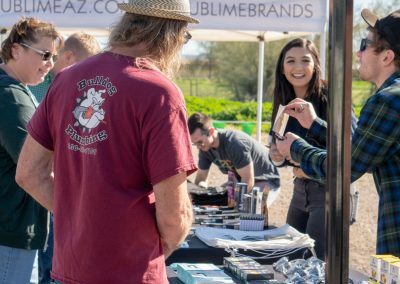 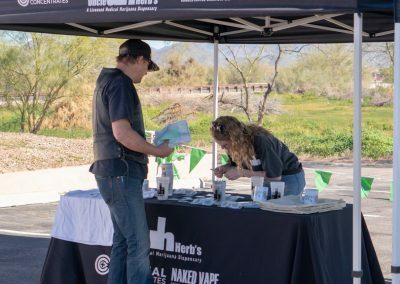 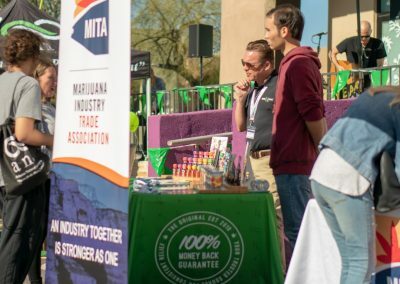 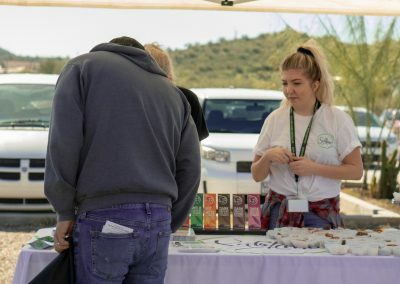 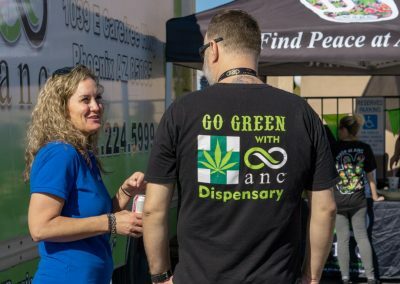 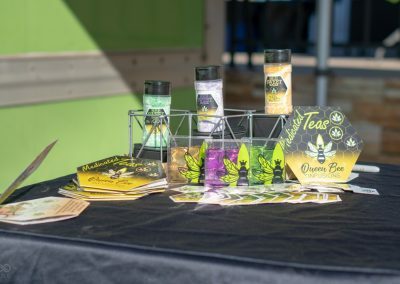 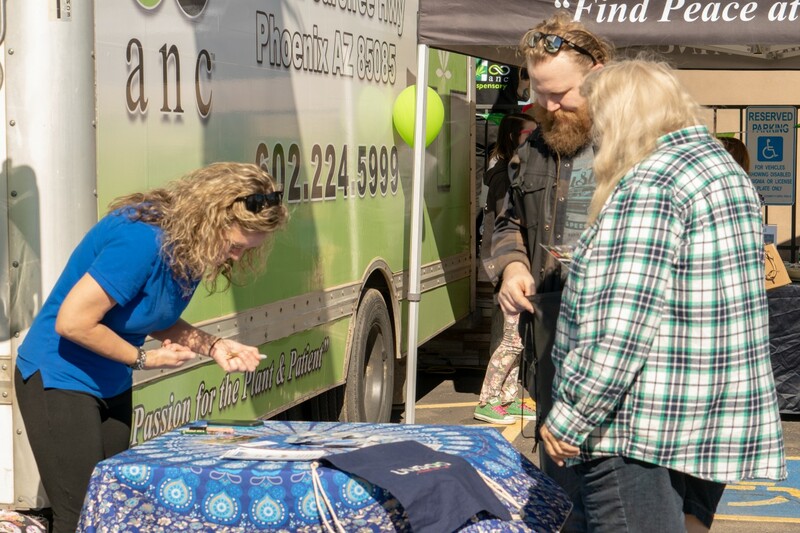 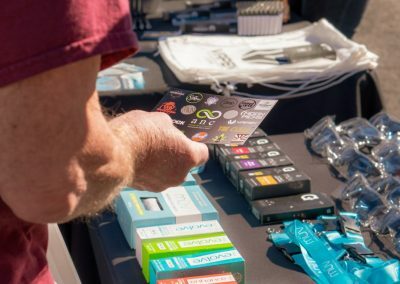 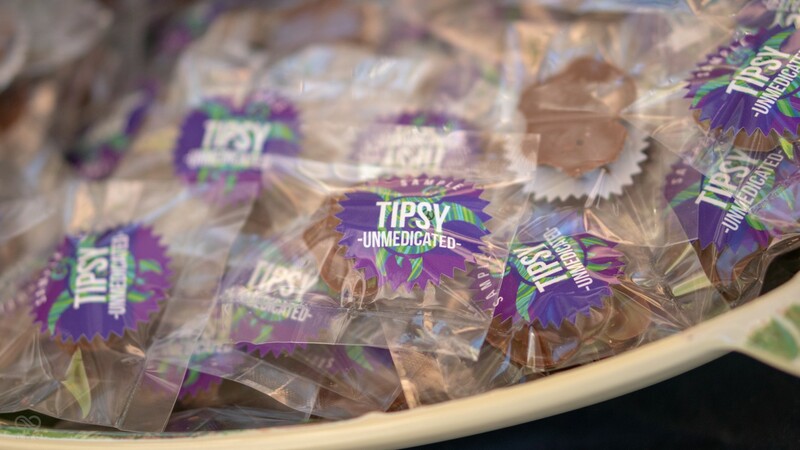 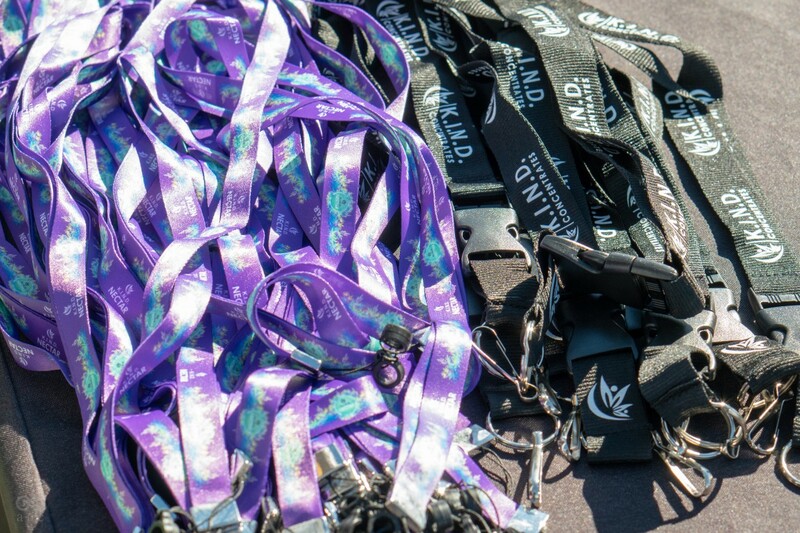 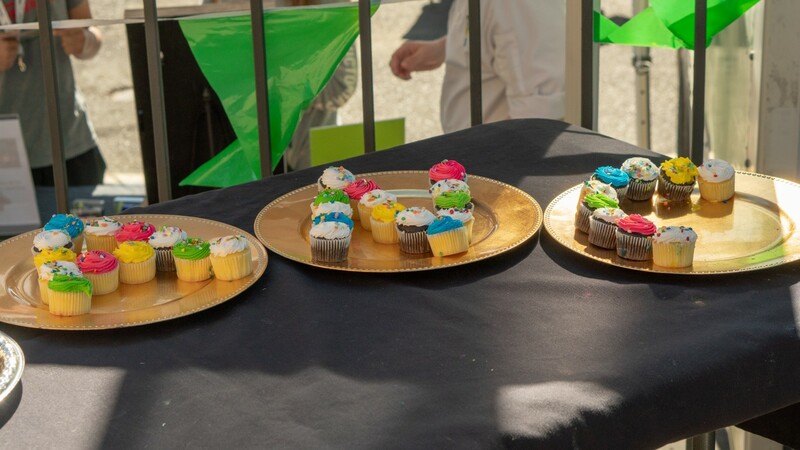 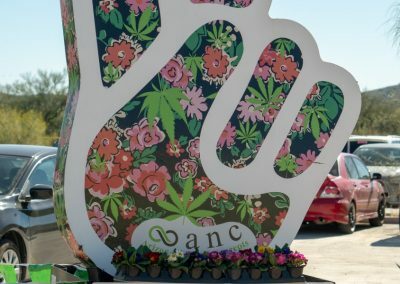 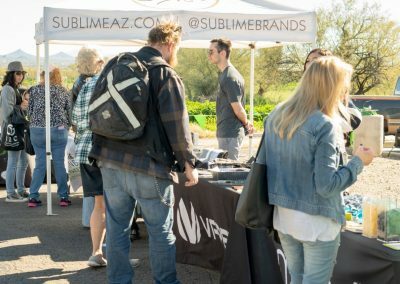 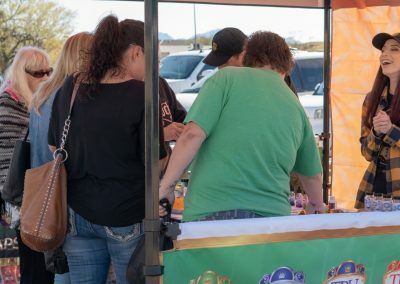 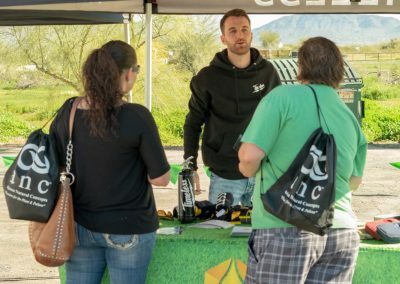 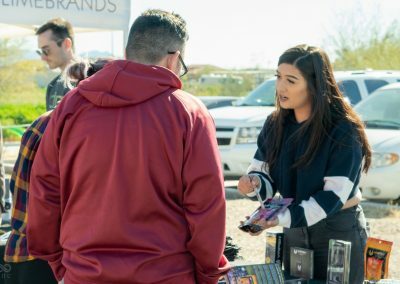 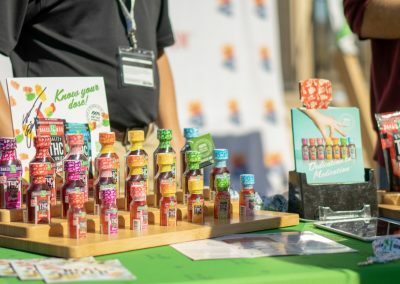 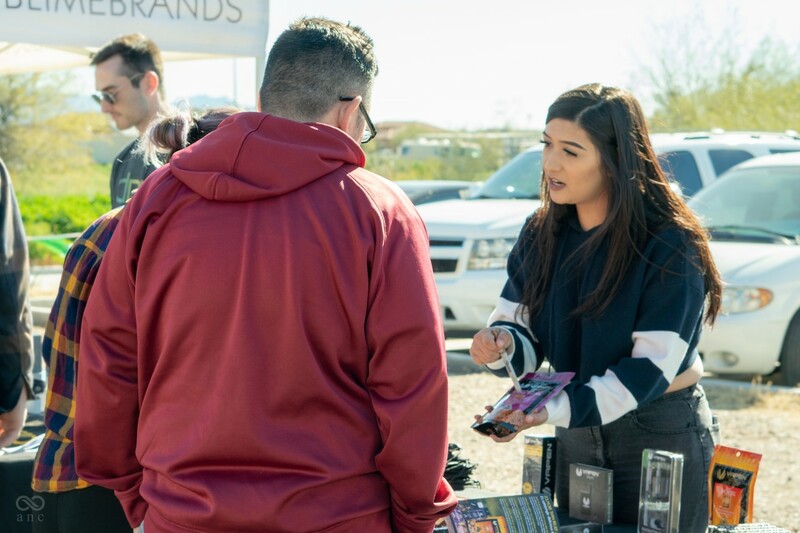 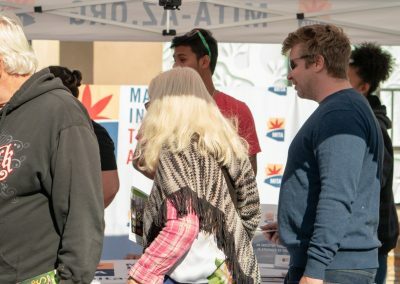 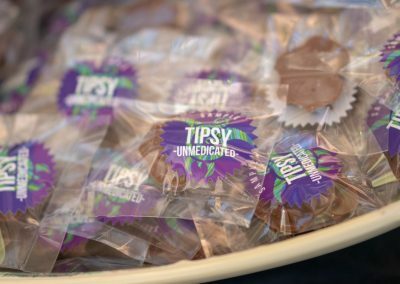 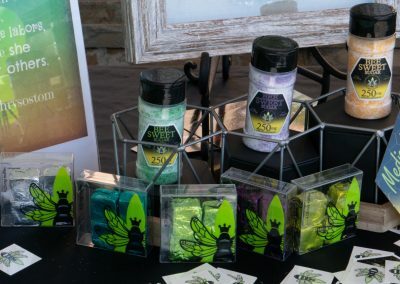 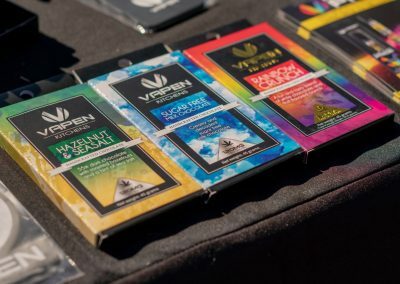 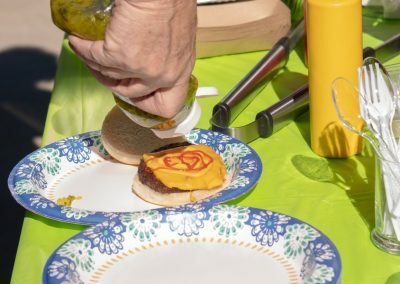 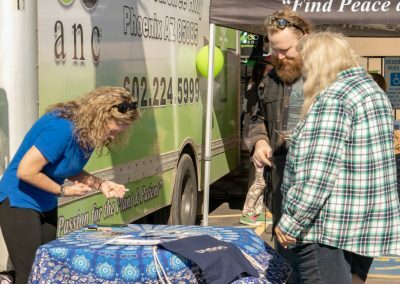 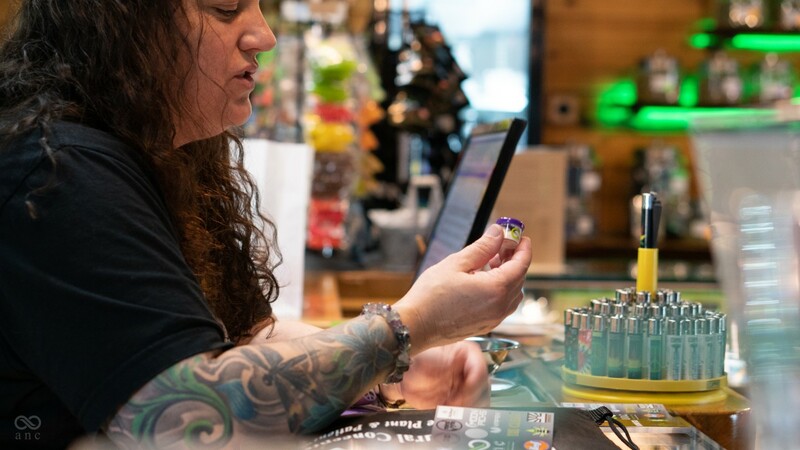 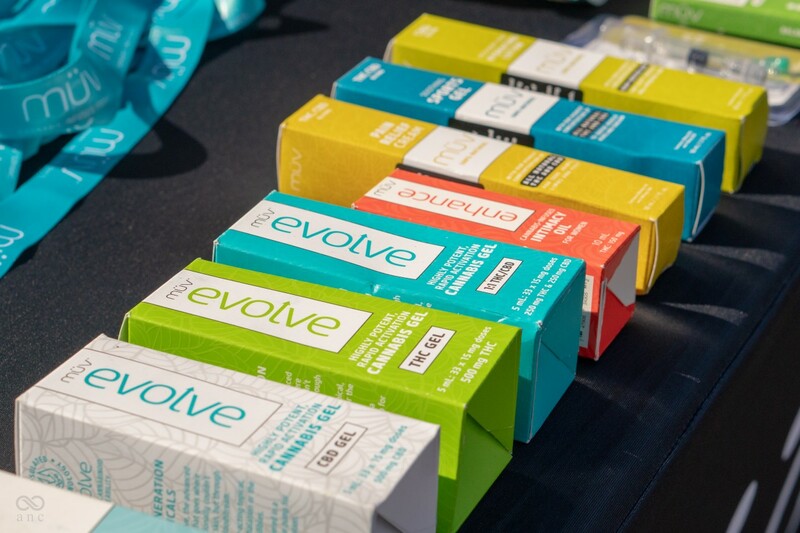 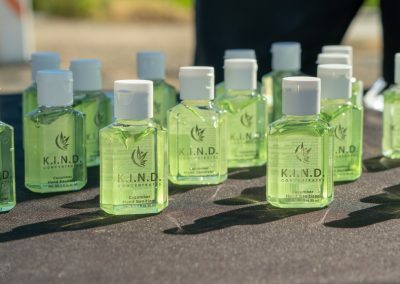 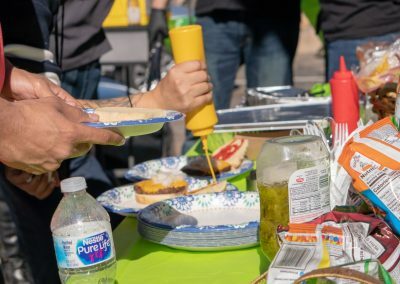 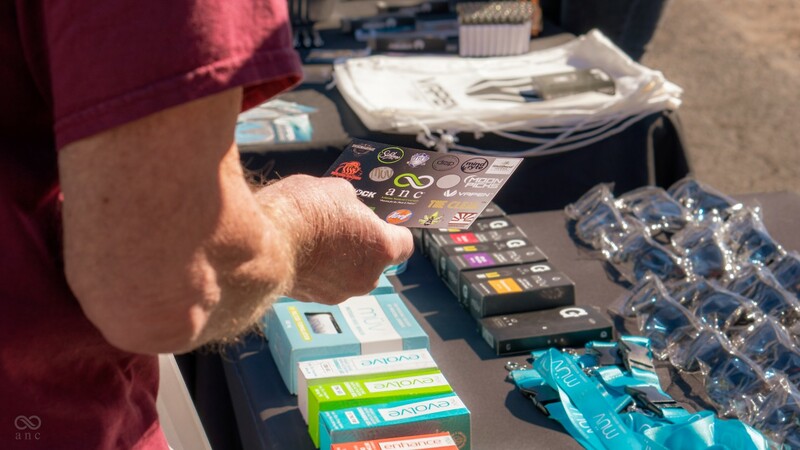 Vendors gave attendees a little education about their wide array of products, both medicated and CBD and handed out free swag like t-shirts and stickers. 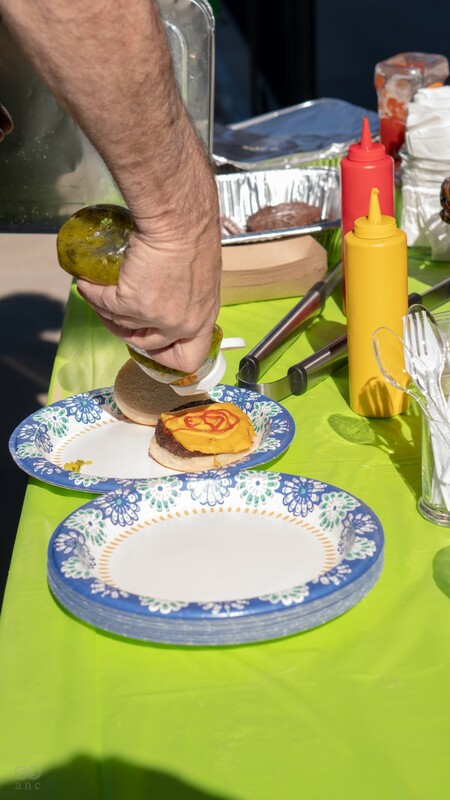 In addition to all the festivities, also held a scavenger hunt for those attending. 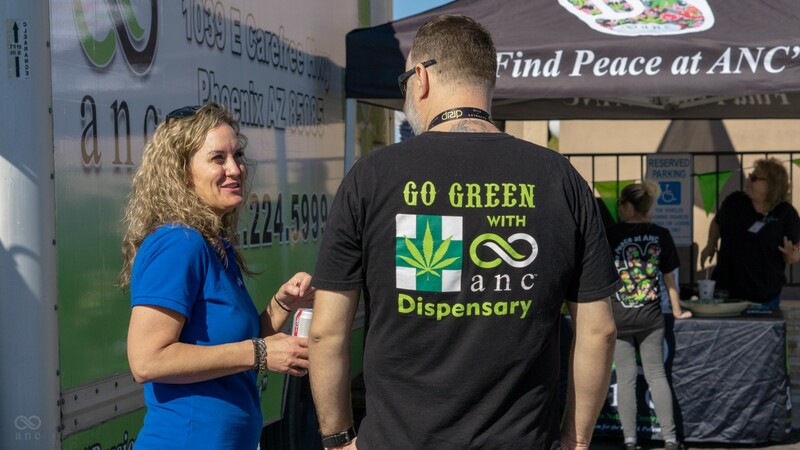 By visiting and interacting with every booth, attendees were entered into a raffle for a $100 gift certificate to ANC Dispensary. 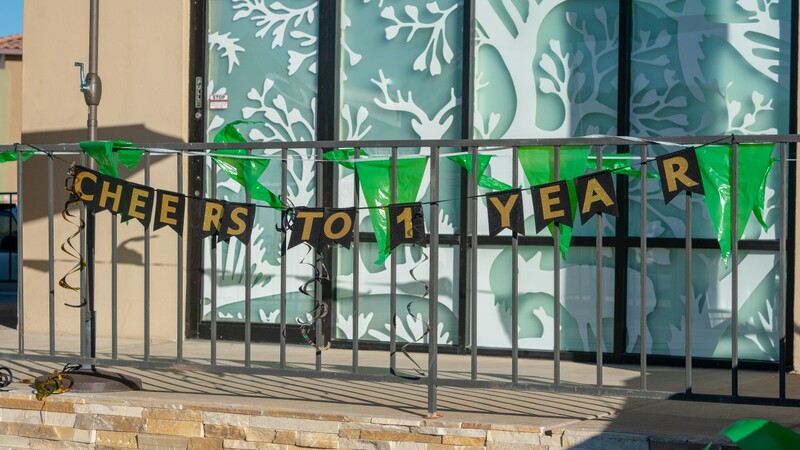 We would like to thank all of our patients and sponsors who helped us celebrate our 1 Year Anniversary in style! 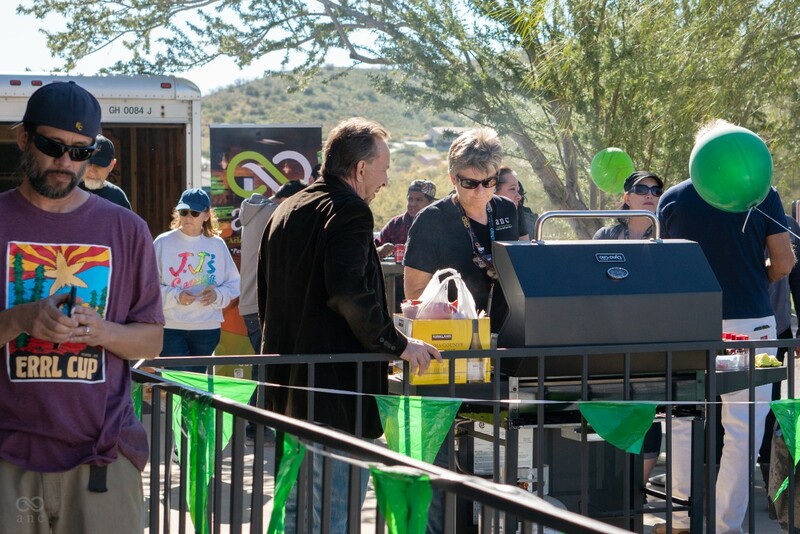 Thank you to all the vendors and Bill Dutcher for taking part in our event. 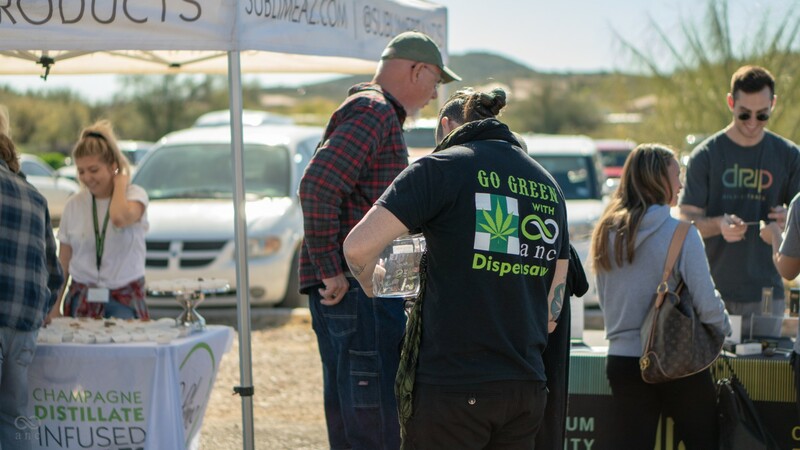 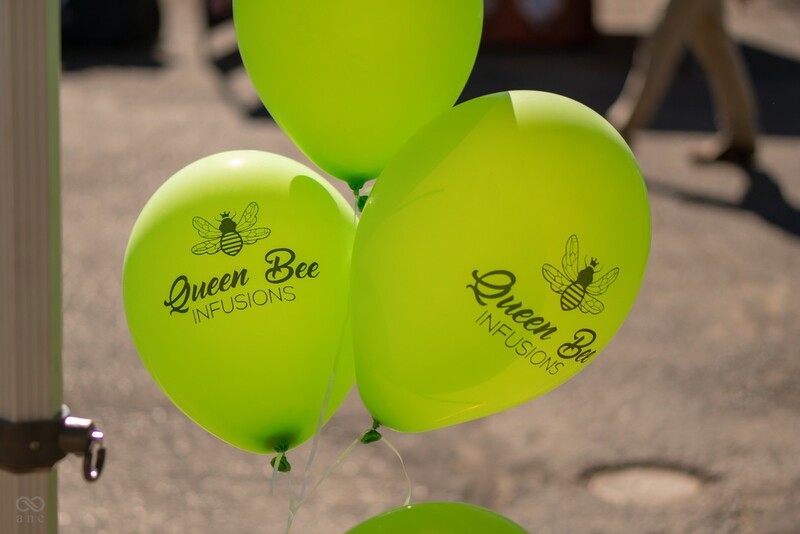 We hope too see you at our next event at our beautiful dispensary in phoenix!